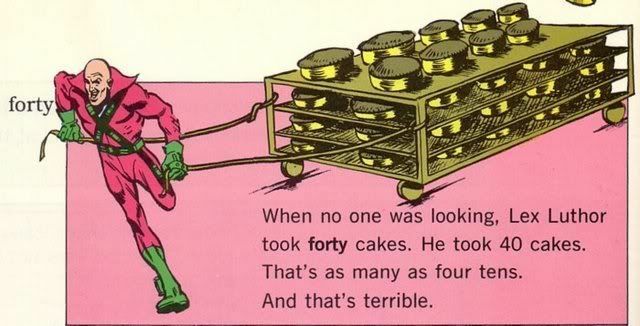 In The Super Dictionary, Lex Luthor took 40 cakes (as many as four tens). I couldn't find any information specifying if that dictionary has a designated universe, or if it was considered canon at all. So as terrible as it was, was Lex Luthor's cake theft canonical in any universe, and if so, which one? Yes, for reasons known only to the author of Superman #709 this event has now been placed into DC's official canon. 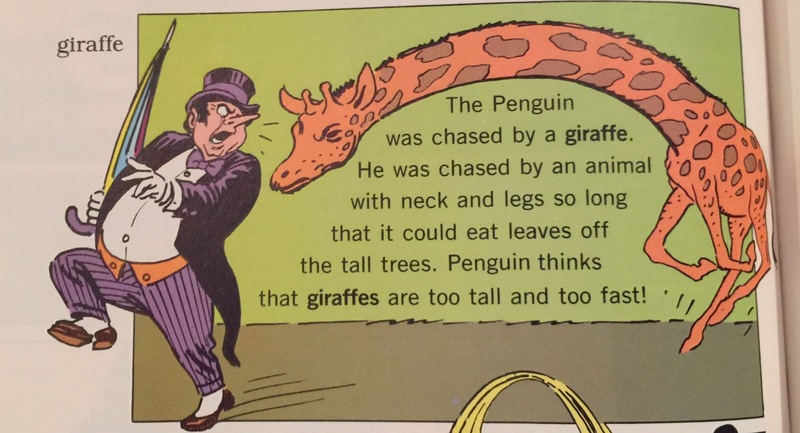 Note that The Super Dictionary you're describing contains a series of nonsense events that don't occur within the DC main universe, for example Green Lantern stealing a duck or The Penguin fighting a giraffe. Not the answer you're looking for? Browse other questions tagged dc lex-luthor or ask your own question. Where is Lex Luthor in Man of Steel? How does Lex Luthor know Superman's identity? What purpose did Lex Luthor's blood have? Is the painting at Lex Luthor's office real? When did Lex Luthor save the world from Superman? How did Luthor's wheelchair bomb get past security? 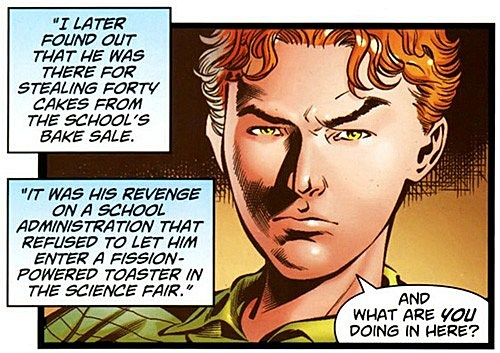 What is the comic-canon name(s) of Lex Luthor's father? Who was in Lex Luthor's cabinet?